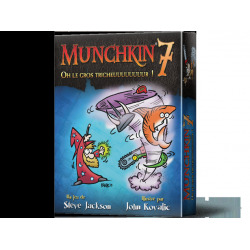 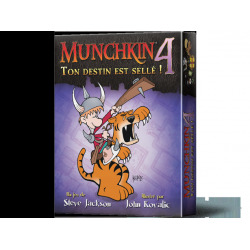 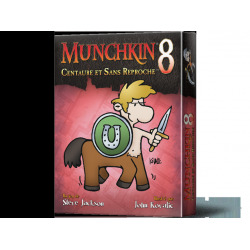 Munchkin There are 10 products. 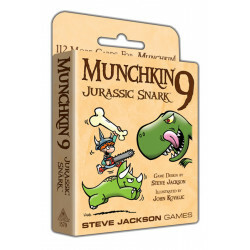 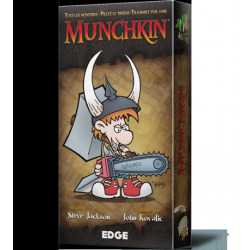 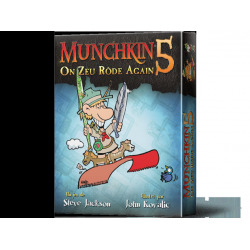 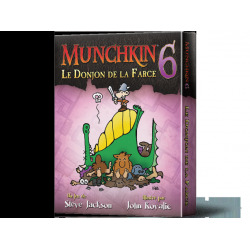 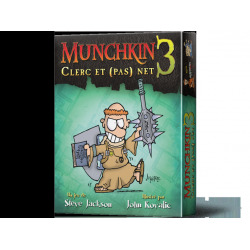 3-6 Players 60-120 Min Age: 10+ This is an expansion for Munchkin. 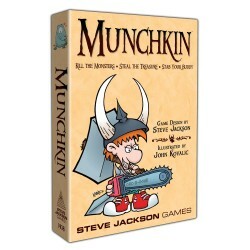 It is not a stand-alone game.